Justin Bieber turns up for a gig over 2 hours late! Justin Bieber caused a lot of trouble last night by turning up for his gig over 2 hours late! 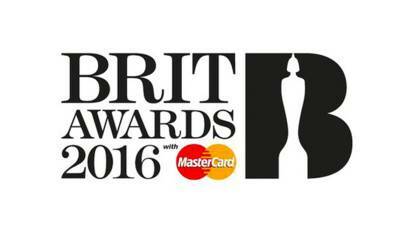 JB was due to sing at The O2 arena in London last night at around 8.30 in the evening. But he didn’t come on stage until about 10.30. Apparently there were lots of tears as people had to leave before they even got to see Justin sing. We’re huge Justin Bieber fans at Fun Kids but our waiting time to see him sing would be about 1 and a half hours. How long would you wait to see Justin sing live? let us know in the comment box below. 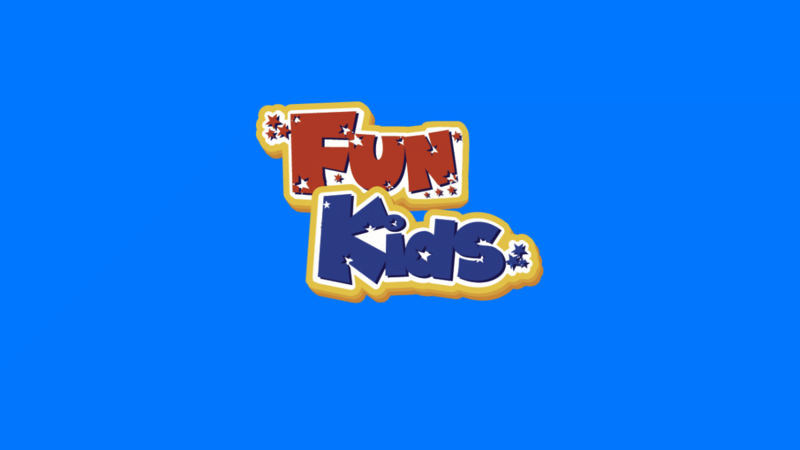 We’re playing loads of Justin Bieber on Fun Kids at the moment. Tune in on DAB Digital Radio in London and online across the UK! Click here to listen!